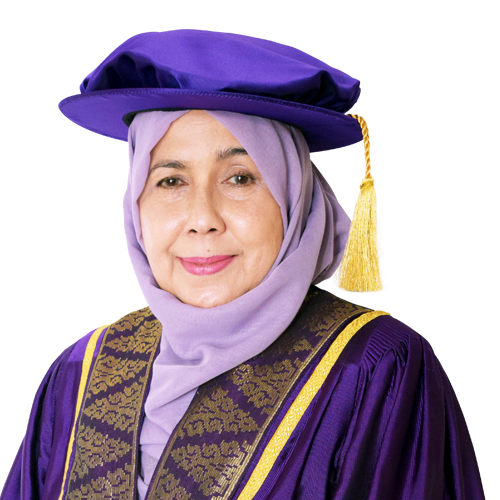 The University’s Board of Governors is responsible for the ensuring that the highest level of governance & quality is maintained at the university. 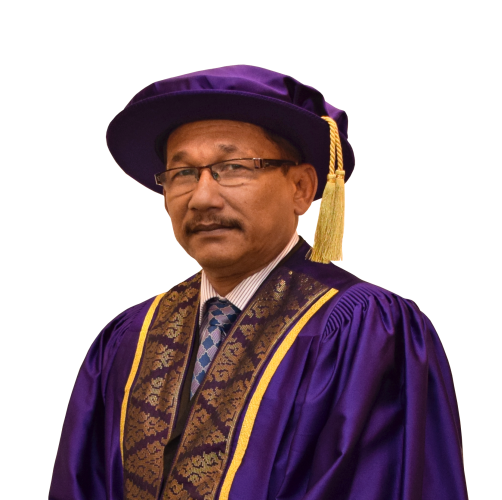 It provides an oversight over matters such as the university’s financial management, business operations, future development and overall quality of the education. 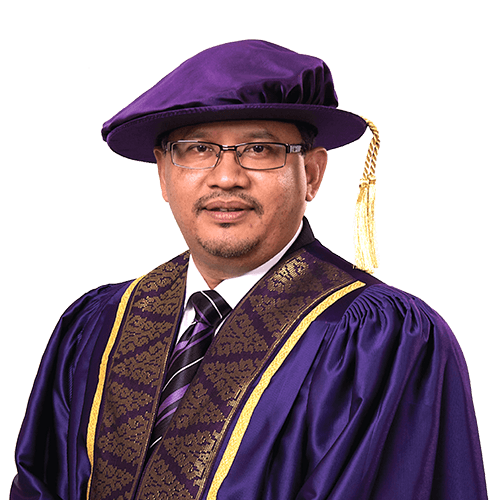 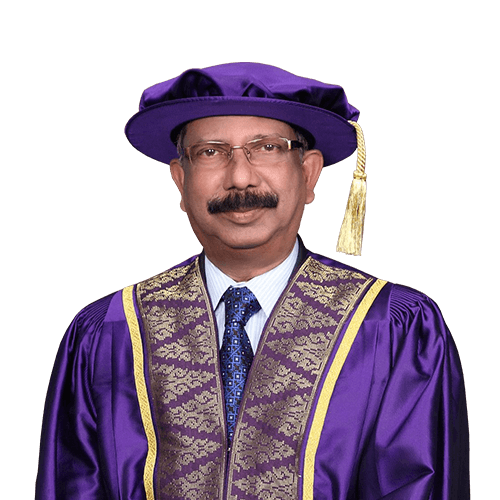 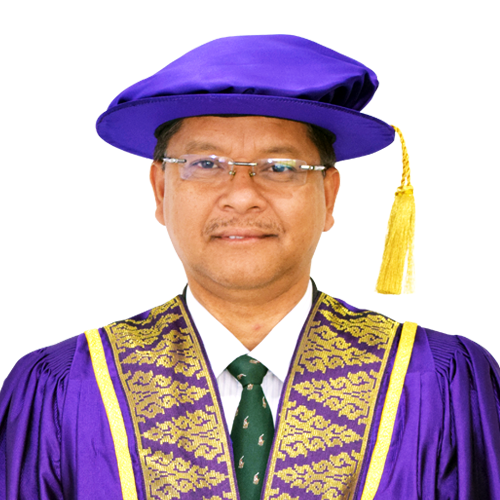 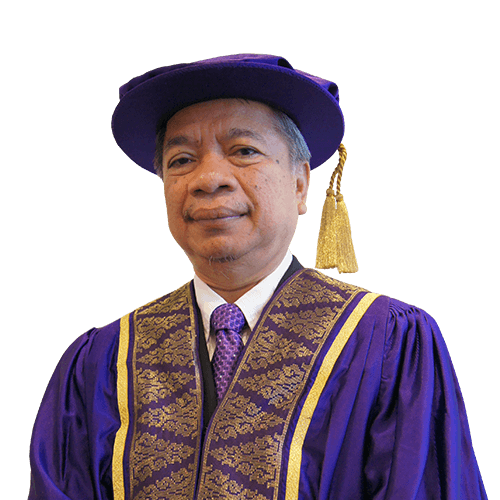 The Board also functions as advisers to the university management in guiding the overall direction and strategy of Cyberjaya University College of Medical Sciences.